Explanation: A member is over 18 years of age and has not had more than a 30 day lapse in membership over the last13 months. Explanation: A membership who has either paid for life membership or has been awarded the status as they have held continuous membership for 21 years or more. Any club from any skating discipline that affiliated with us before October 1st 2017. 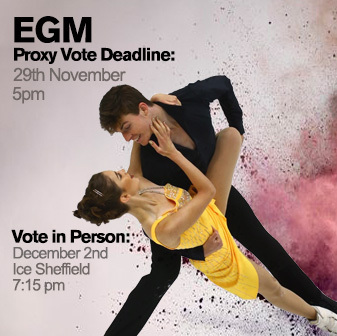 There are two ways of casting your vote either by Proxy or in person at the EGM. 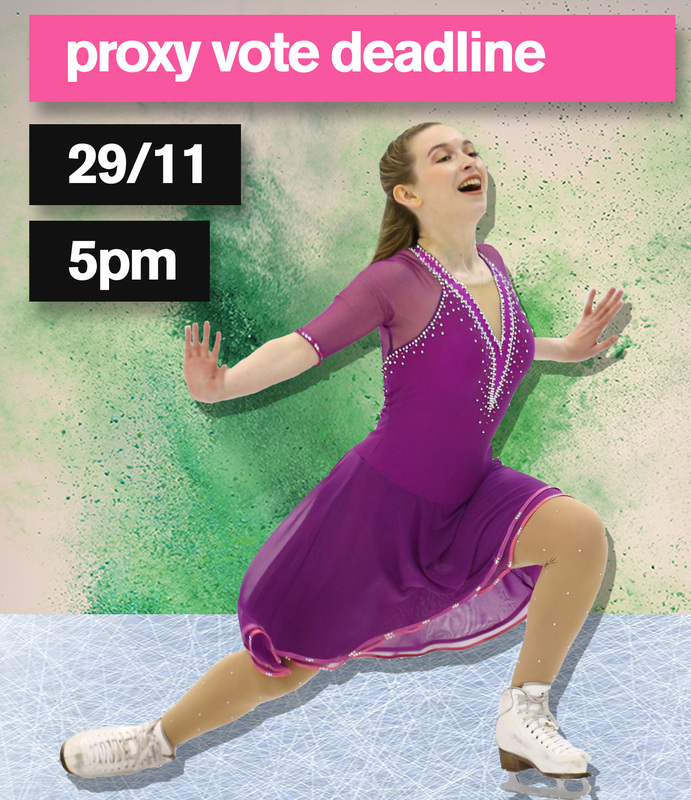 A sealed ballot box will be available at the reception of iCE Sheffield throughout the British Figure Skating Championship which is taking place between Tuesday 28th November and 4th December 2017. 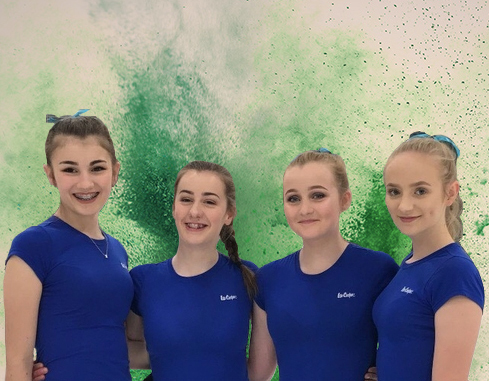 You can also vote in person at the meeting which is taking place in the Glacier Suite at iceSheffield at 7:15pm on Saturday 2nd December. • Increased ability for you to advise and influence decision making on the future provision of coach education. • Better and affordable training and CPD opportunities tailored to the different needs of your customers, from beginners to elite level. • Improved coach licence benefits package. 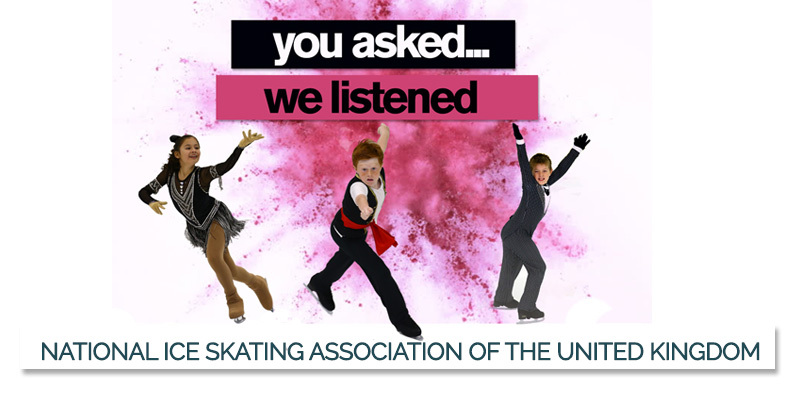 • Support to help you better engage with your ice rink and local network i.e. Local Authorities, colleges and Universities, thereby increasing your ability to access local funding and new customers and create a higher profile. • More opportunities for coaches to network and learn from each other. • Help to improve the coaching experience for your customers thereby having more retained, satisfied clients, higher profile and improved reputation. • The ability to take out a full membership with full voting rights for parents and guardians of below 16 year olds and those without the capacity to vote.